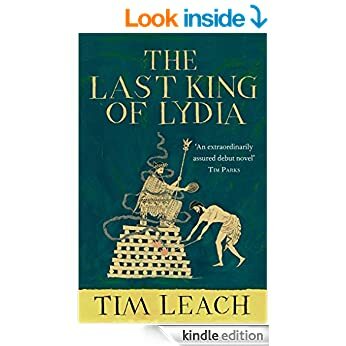 The Last King of Lydia is a historical novel by Tim Leach. 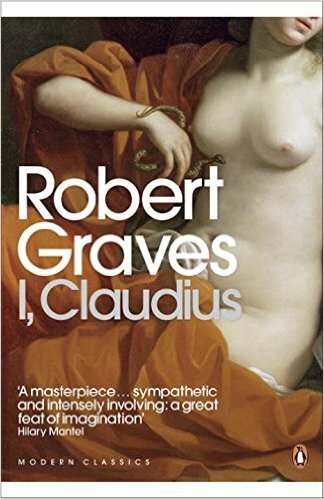 The author was a student and professor of creative writing at the University of Warwick. “A defeated king stands on top of a pyre. His conqueror, the Persian ruler Cyrus, signals to his guards; they step forward and touch flaming torches to the dry wood. Croesus, once the wealthiest man of the ancient world, is to be burned alive. 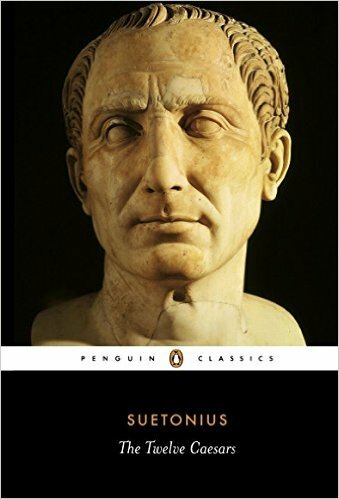 This is an excellent book for those with an interest in ancient history, specifically Ancient Greece, or readers who are looking for something a bit different. It is the story of a great man, a powerful man, looking back on his life after having lost everything. There are some twists and turns along the way to keep you on your toes. If you’d like to know more about Croesus, the protagonist, before diving in then check out this Wikipedia link. I would certainly recommend it for some moderate reading and you’ll find it here on Amazon. Find another historical fiction review here. You can download my ebook on Kindle here. 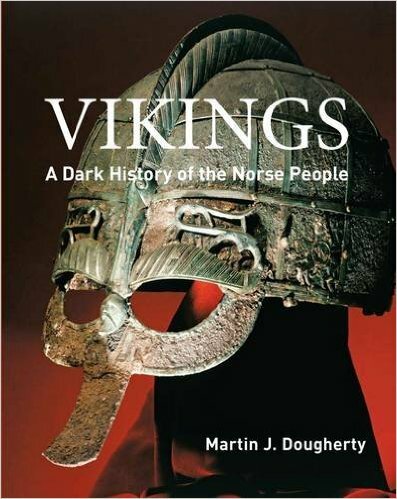 I’ve already mentioned The Last Kingdom briefly in another post listing the Best Viking Novels. It’s historical fiction by the bestselling author Bernard Cornwell (link to his Goodreads profile), famous for his Sharpe series. “Uhtred is an English boy, born into the aristocracy of ninth-century Northumbria. 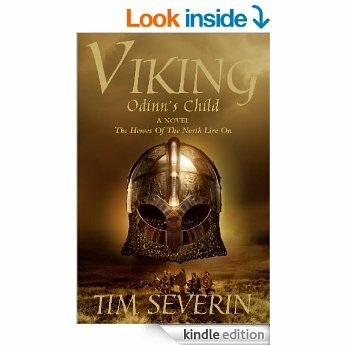 Orphaned at ten, he is captured and adopted by a Dane and taught the Viking ways. 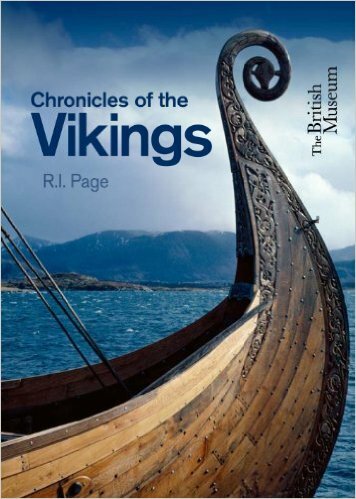 Yet Uhtred’s fate is indissolubly bound up with Alfred, King of Wessex, who rules over the only English kingdom to survive the Danish assault. 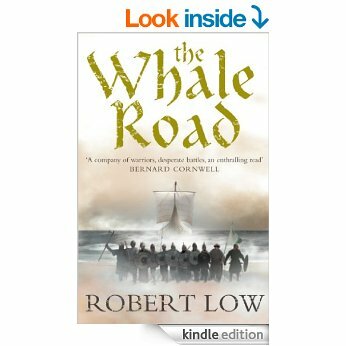 Bernard Cornwell is an expert in military history and this is certainly apparent in his writing. He creates vivid battles in which every detail is accurate and considered. 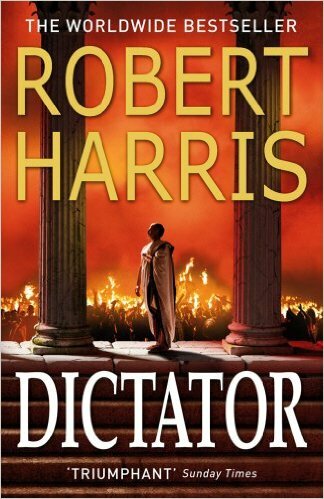 This allows him to weave a rich plot through which the reader can become immersed in the historic setting and events. 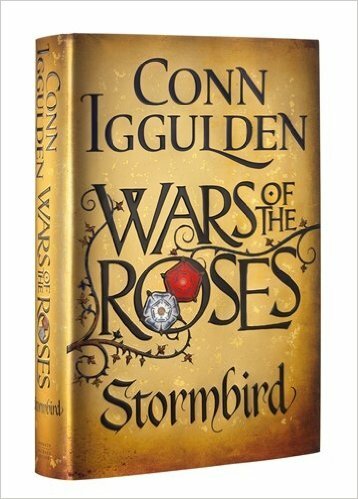 His prose is creative and vivid, plunging you into Medieval England and engaging you with characters that are both historically believable but also whom the reader can relate to (I’m assuming none of us are medieval Saxon warriors, but correct me if I’m wrong). 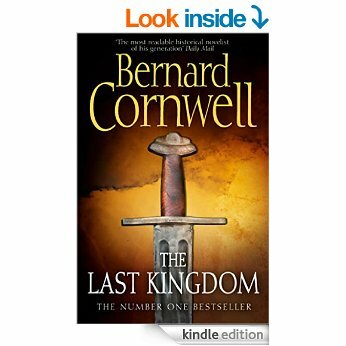 One possible negative point is that Bernard Cornwell writes for a very particular genre. 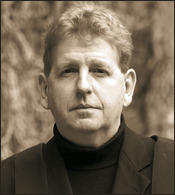 His historical novels draw heavily on his strengths as a military historian and they appeal to those with an interest in war and battle in the past. 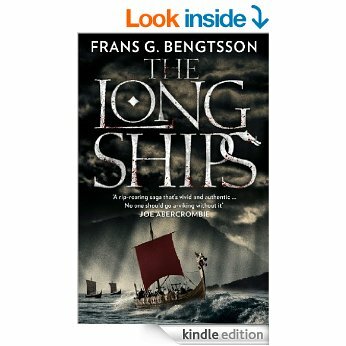 The Last Kingdom is a sword, shield, ship and fire sort of novel, targeted towards a reader who likes to see a bit of blood on the pages. There is nothing wrong with this, I’m all for a bit of battle and mayhem, but I understand that not every reader feels the same way. Something very exciting which I discovered today is that the BBC are currently working on a TV adaptation of Bernard Cornwell’s Warrior Chronicles entitled The Last Kingdom. It is being set up as an immersive sword-swinging epic TV series like Game of Thrones and we can look forward to its release this year. You can find out more here. Buy The Last Kingdom on Amazon Kindle here. To read a review of a similar historical novel, click here. 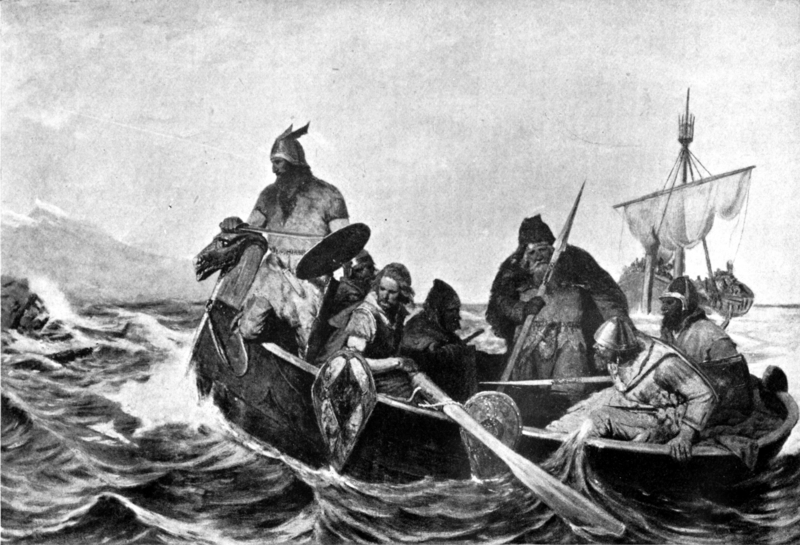 You can also read an introduction to my novel, Vikingr here. 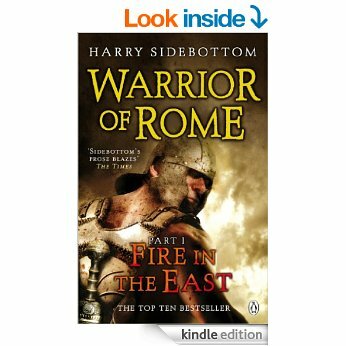 Harry Sidebottom (find his Goodreads profile here) is a lecturer in Ancient History at the universities of Oxford and Warwick. Clearly, he is someone who knows the histories of Ancient Rome and Greece back to front. 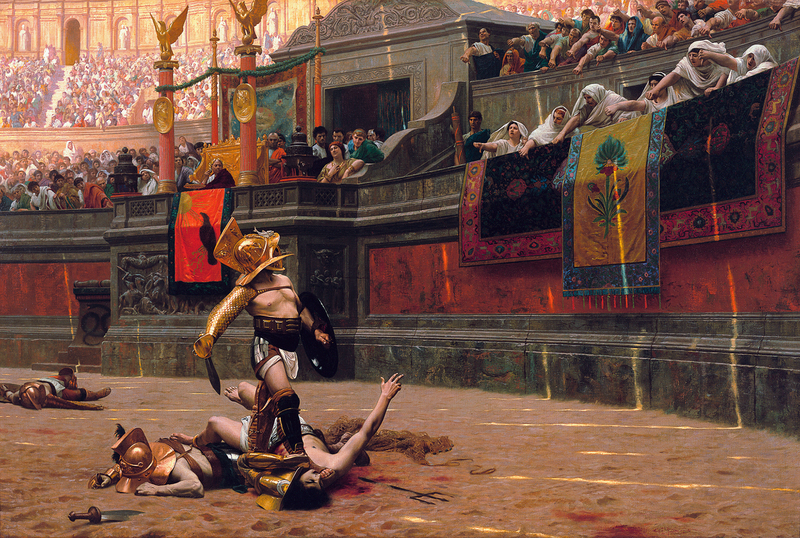 Fire in the East is historical fiction, unsurprisingly, set in the Ancient Roman Empire. 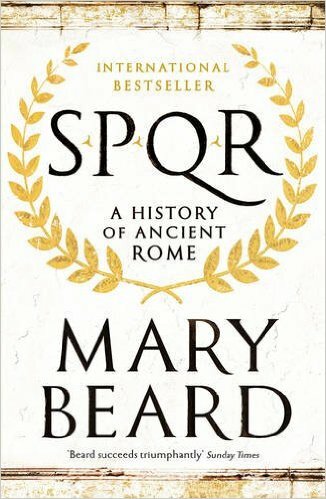 “The year is AD 255 – the Roman Imperium is stretched to breaking point, its authority and might challenged along every border. The greatest threat lies in Persia to the east, where the massing forces of the Sassanid Empire loom with fiery menace. There the isolated Roman citadel of Arete awaits inevitable invasion. Our protagonist is Ballista, a barbarian from the north who has been caught up fighting on behalf of the Roman Empire in its wars due to international and imperial political maneuvering. 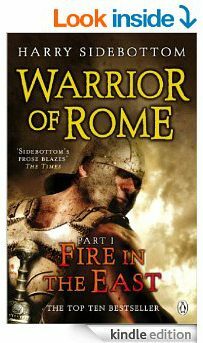 Sidebottom’s Warrior of Rome series is slightly unusual in that it focuses on the later Roman Empire, the less-known era of imperial decline. 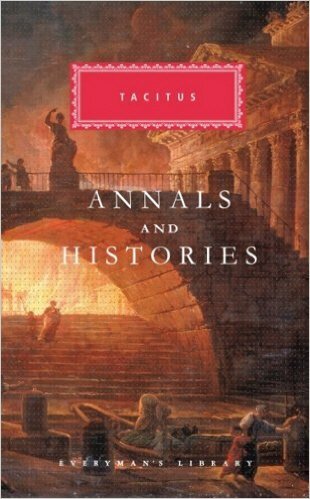 Owing to his expertise in Ancient History, the author is able to produce historical fiction which is accurate to the smallest detail. 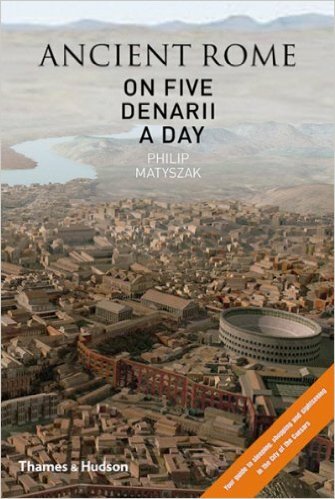 He creates a world which is realistic, helping the reader to become immersed in the ancient setting. His prose is also gripping and the plot will keep you hooked up until the final pages. 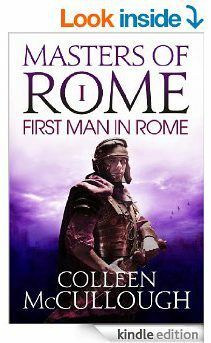 One drawback is that I would describe this novel as “male historical fiction”. While I’m sure it appeals to female readers as well, it is the type of story which would typically be read by a predominantly male audience. Fire in the East is available on Amazon here. 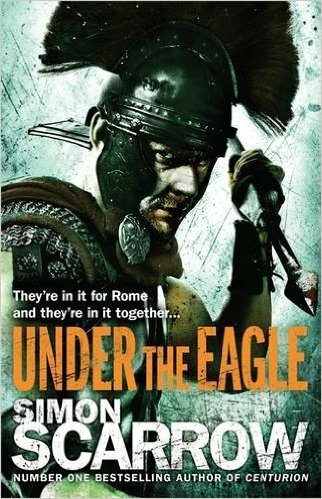 You can find another historical fiction review here. To find out more about my historical novel, click here.